 Refresh your daytime wardrobe with this lightweight and easy-to-wear top. With a burnout fabric finish, it features chic rear cross over straps and a hanky hem for extra coverage. Team with denim and flats for an easy go-to look. 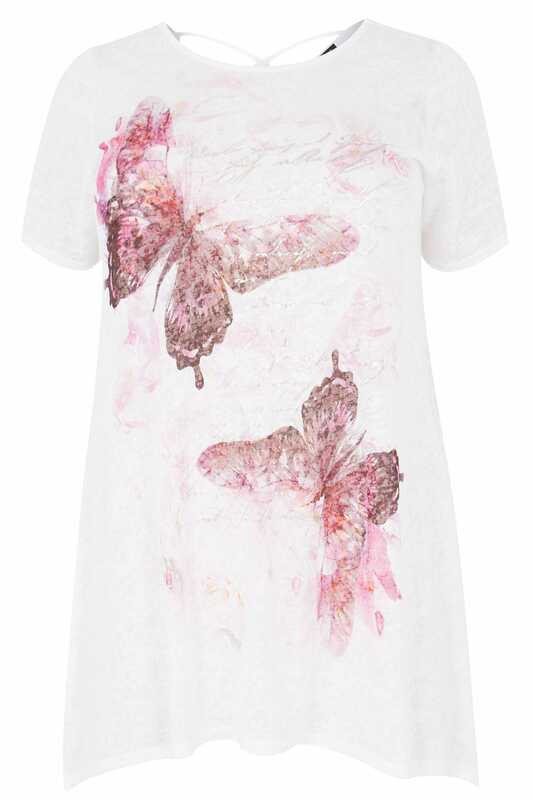 We are loving the butterfly print in a pink hue.